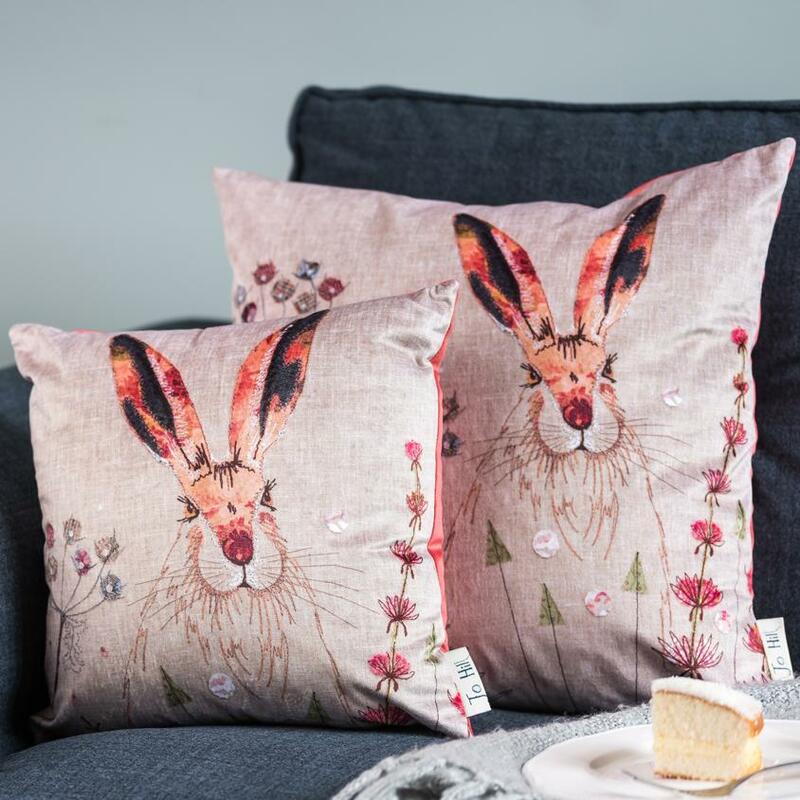 Choose from a beautiful range of wildlife cushions. 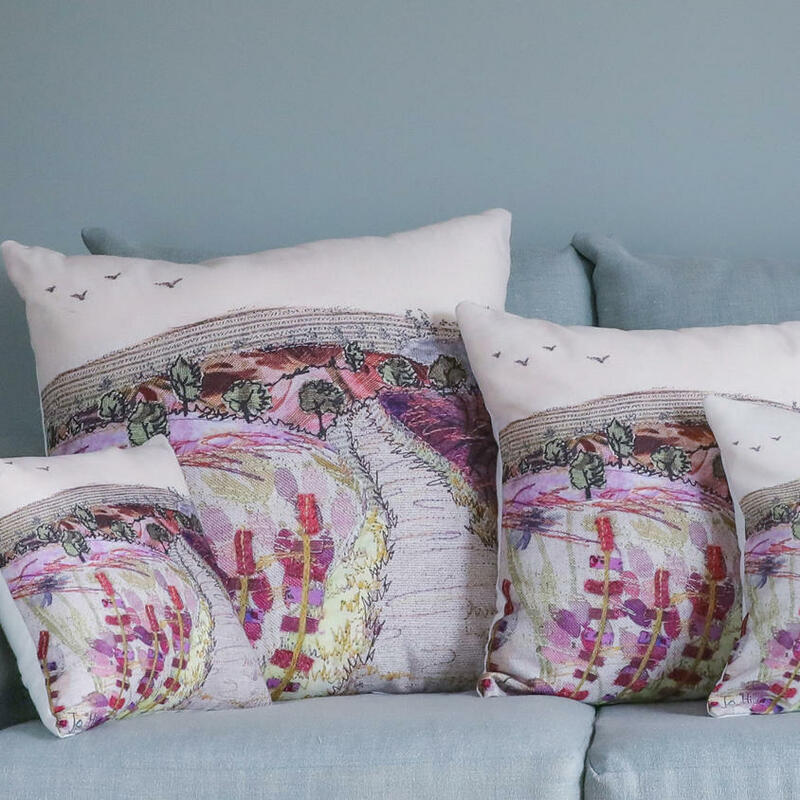 Each cushion is a high-quality print on fabric of Jo's original handmade British wildlife textile design. 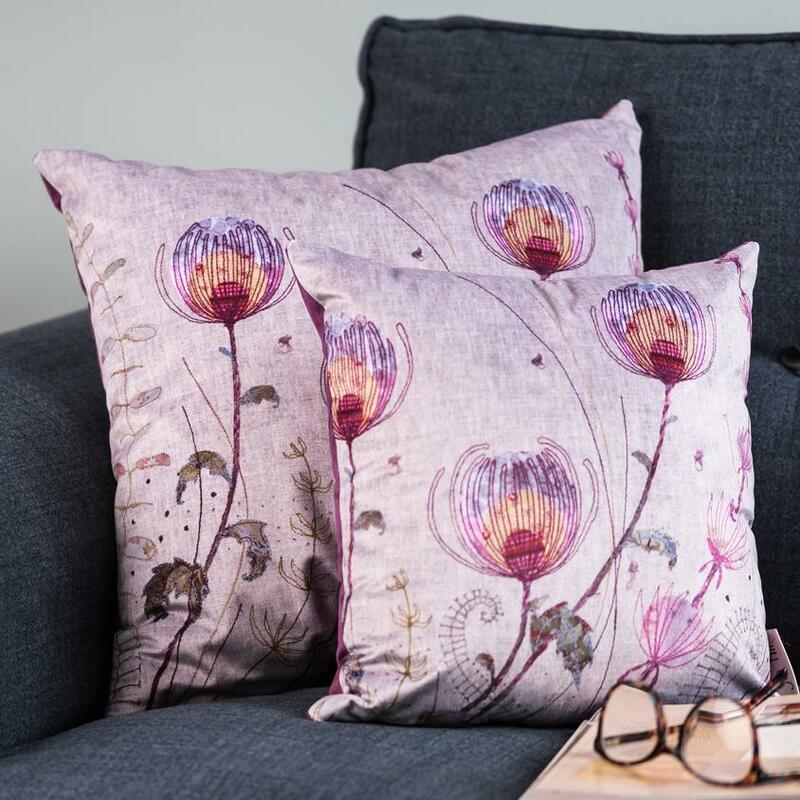 Grow your British wildlife collection with designs across the range! Co-ordinating wall hangings, lampshades and homewares are also available. AND take a huge 30% off a selection of cushions with our end-of-line discount, whilst stocks last.